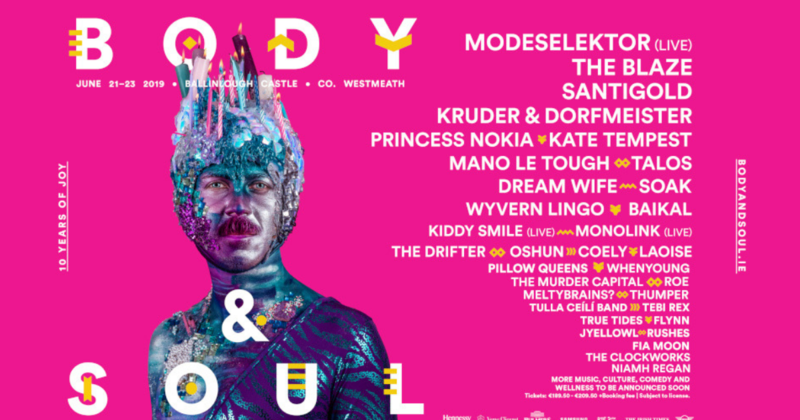 Body & Soul returns for its landmark tenth anniversary in 2019. Sitting in the stunning grounds of Ballinlough Castle, Body & Soul Festival transcends the classic notion of a music festival, offering a holistic experience for all the senses. The weekend will climax in a rousing celebration of British music and flag-waving, including Pomp & Circumstance, Jerusalem and many more. 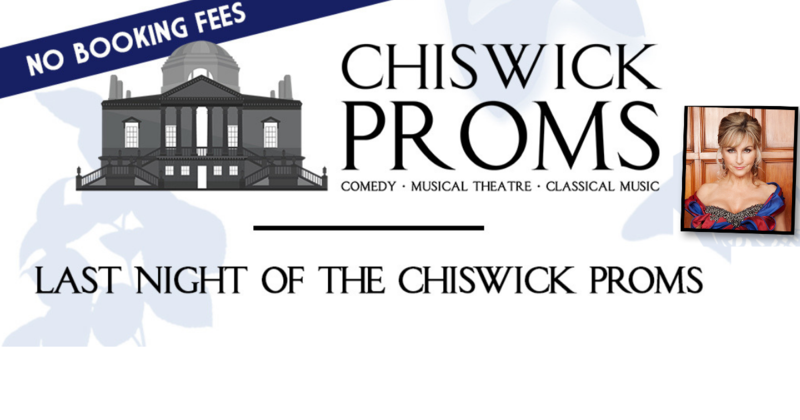 Starring sensational soprano LESLEY GARRETT and the Chiswick Proms Concert Orchestra. 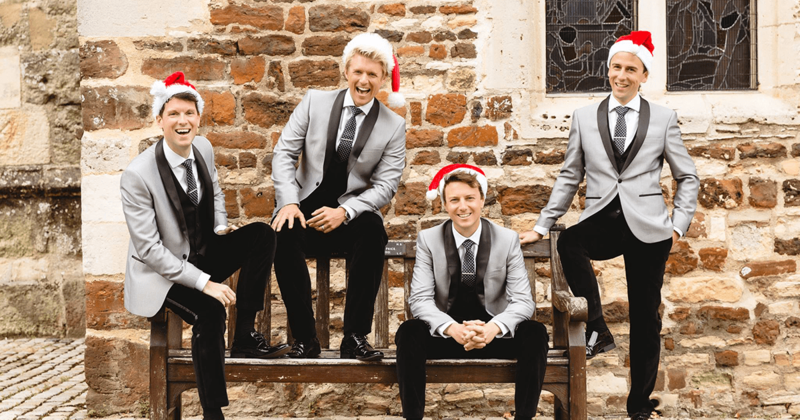 After sell-out tours in 2017 & 2018, G4 return in 2019 with their biggest and best Christmas tour to date! VIP tickets are available, including a pre-show Meet & Greet with G4 at 6 pm for all "G4 Christmas" tour dates.